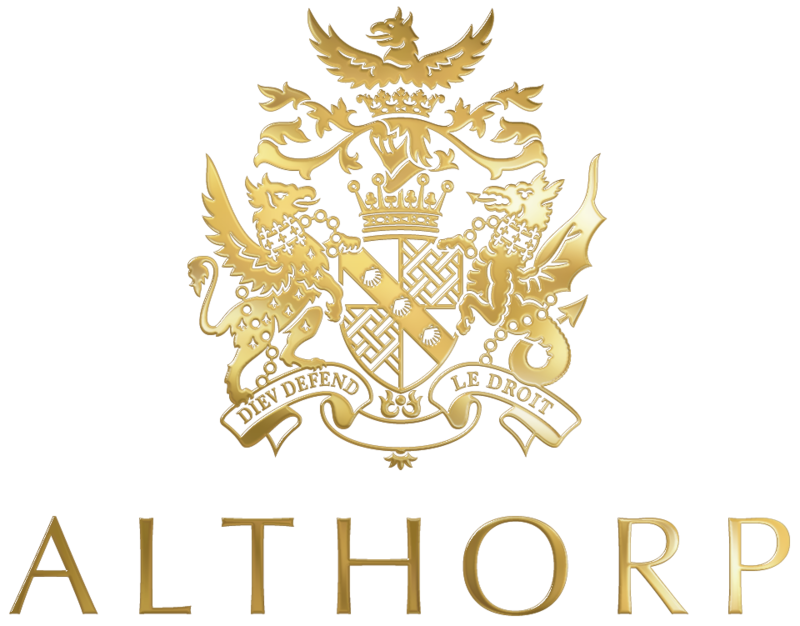 The annual Althorp Food and Drink Festival provides a unique opportunity to engage with local businesses and audiences, whilst having a national – global media reach and brand association with Althorp. We work hard to create partnership packages that deliver the best results for your set of objectives. 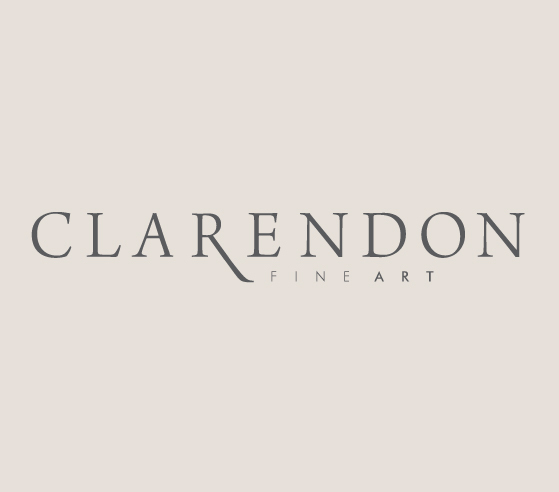 Our hospitality and VIP areas provide both a stunning and unique environment for client entertainment and for making new business connections, as well as showcasing your business within the beautiful walled grounds of Althorp Park. Contact the Events Manager or dial 01604 770 107 to discuss our wide range of Partnership opportunities, marketing and advertising benefits.